CHEER believes every child is entitled to good health, good education and a safe environment in which to live and to dare to dream and actualize his/her own future to the fullest. Since its inception on 1993, CHEER has been providing scholarships to hundreds of children and students from poor families. 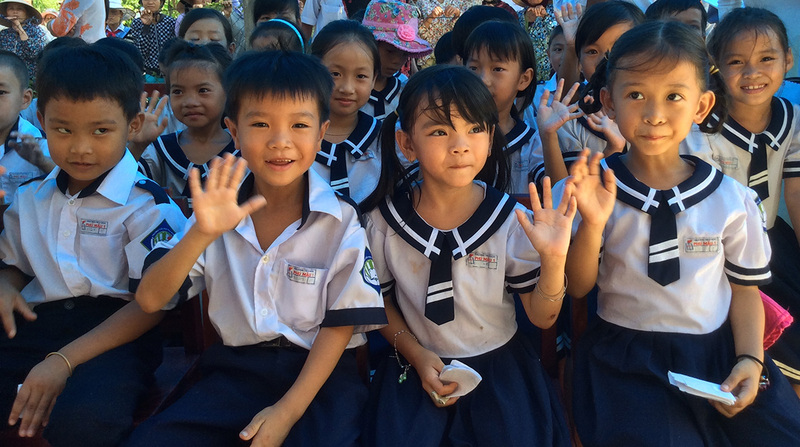 In the past 12 years since 2003, CHEER has built 15 kindergartens, serving over 5,000 children in poor, rural, remote and mountainous villages in central Viet Nam to give them a head start in their life long pursuit of education. Over many cups of tea, our partner, the Association for the Handicaps and Orphans, Thừa Thiên-Huế, parents from the villages, and CHEER have worked diligently to ensure the building of safe places conducive to young children’s education. 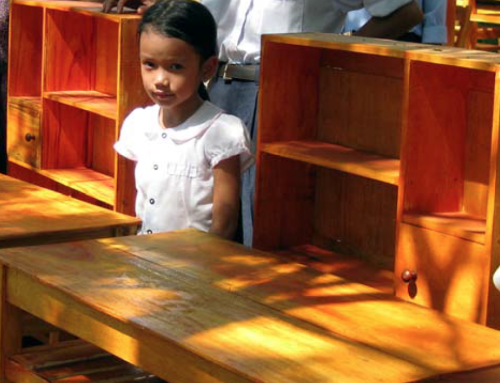 In 2011 the government of Viet Nam begun to build kindergartens in the new K-12 cluster as required by the reformed Education Law. Five of CHEER’s 15 kindergartens are no longer in operation. All are presently used as village community centers. Although we no longer build facilities for kindergarten children, we continue to provide school supplies to the 10 kindergartens. We also feel compelled to assist the students who have gone through CHEER kindergartens: 5,053 students of which 2,749 are at elementary level and 450 in middle school. This year, for the first time, CHEER presented scholarships to 100 students from poor families in Quảng Điền, Quảng Vinh District. 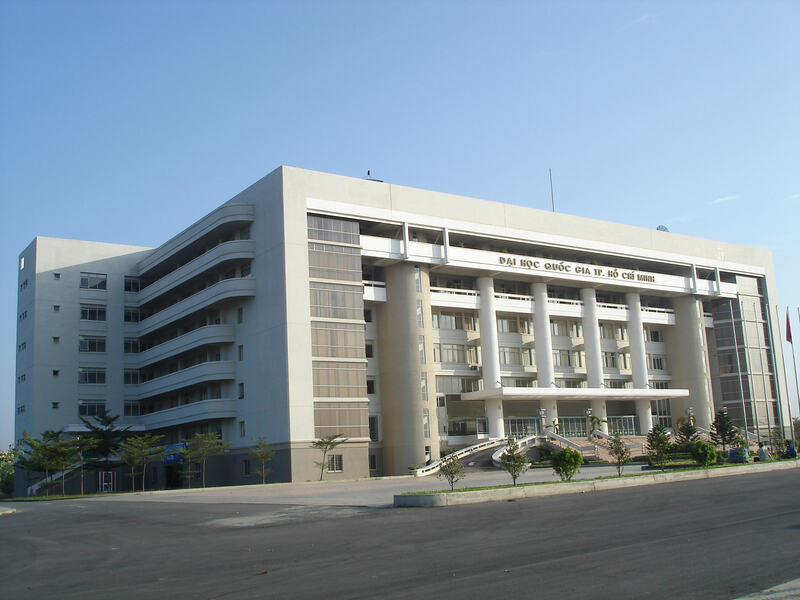 Phú Tân Elementary School in Phú Mậu, Phú Vang District was also a new school whose students received our study corners and scholarships for the first time. Present at the ceremony at all schools were representatives of the local People’s committees, parents, grandparents, and teachers. The district representative expressed their appreciation for the care and inspiration CHEER has brought to their students. 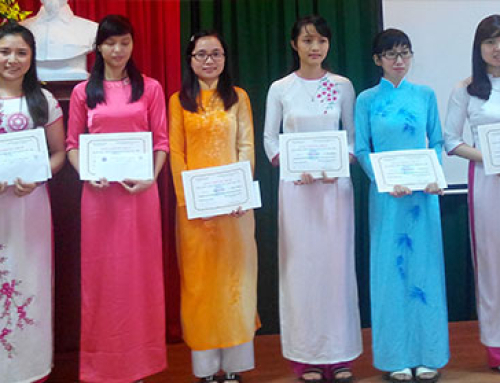 Thirty students at Bình Điền High School received CHEER Scholarships in 2015. Twelve recipients in 2013/2014 have attended college. Six are in second year and the rest in first year.